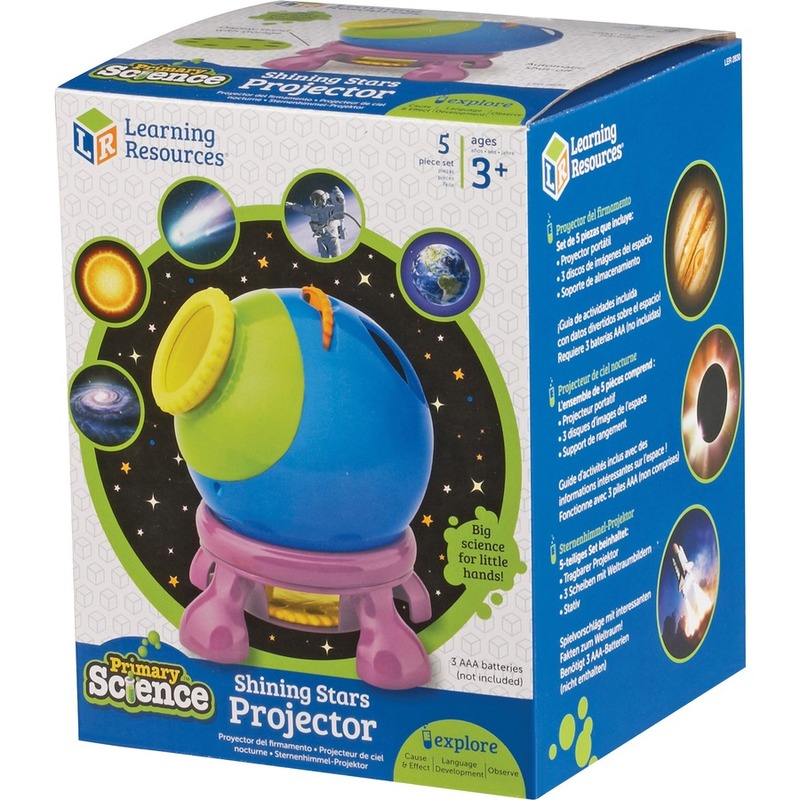 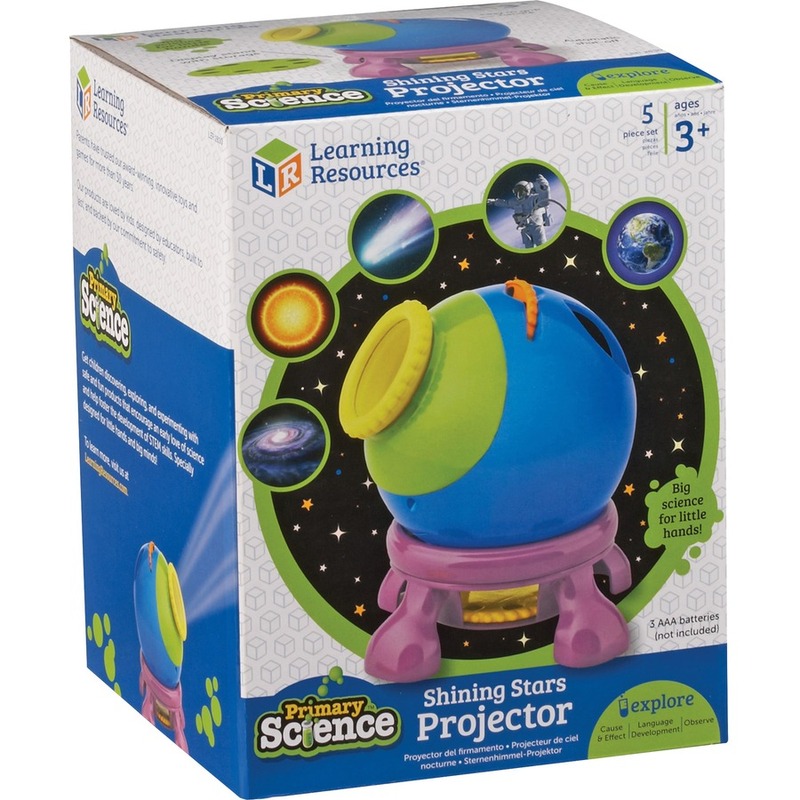 Give your students a close-up view of the stars with this easy-to-use space projector. 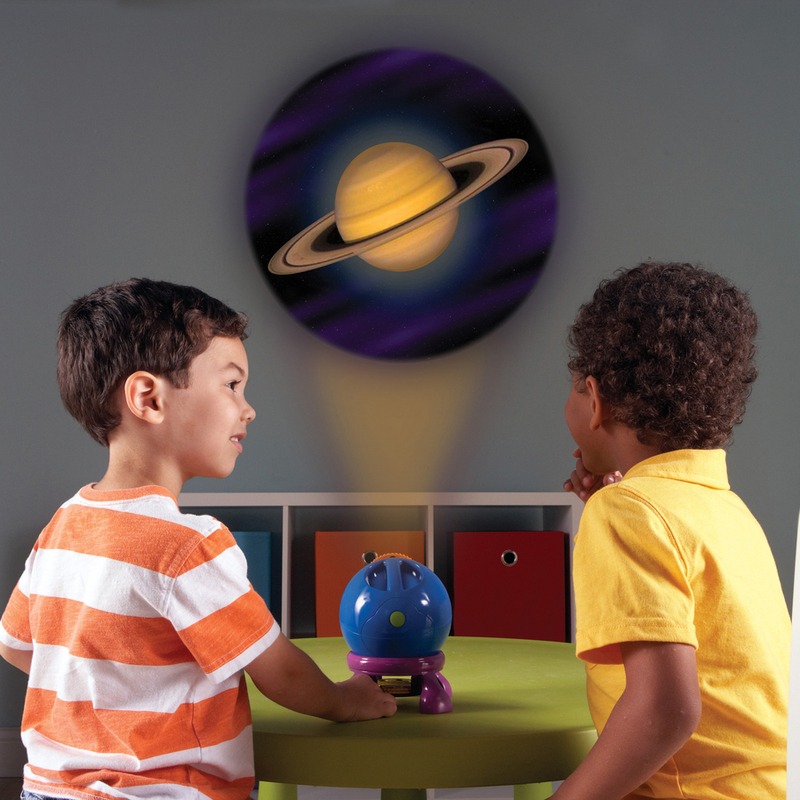 Versatile design can be used on its stand or take it on-the-go for viewing anywhere. 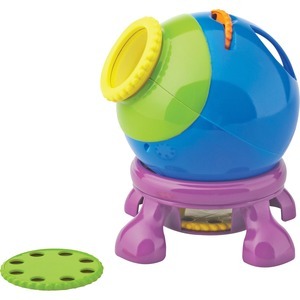 Included discs feature a textured edge to make browsing through images easier for children. 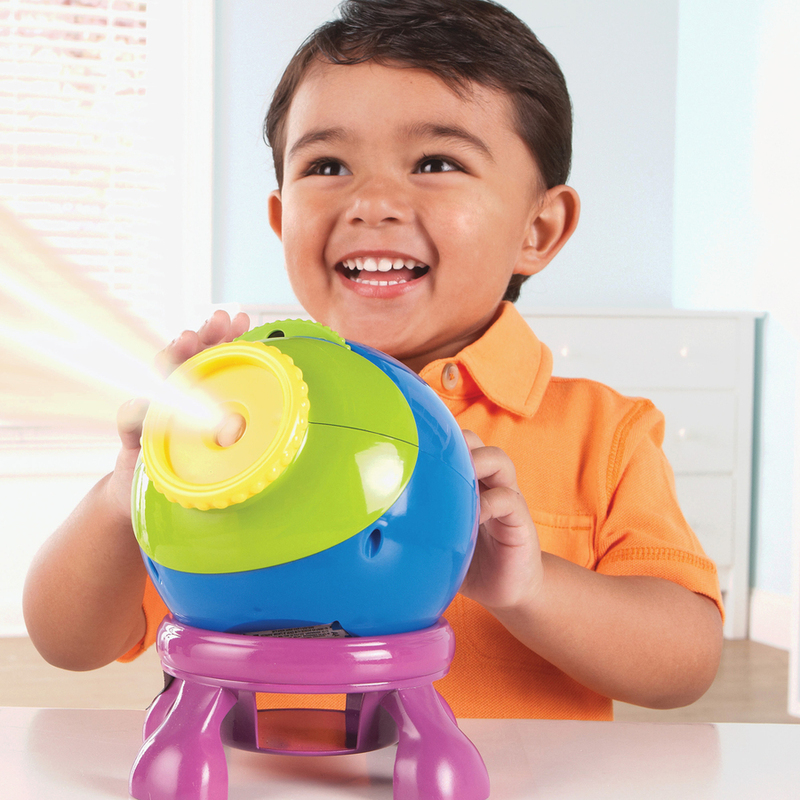 Projector is designed for children ages 3 and up.